"Many of us will have a chance to see that day come..."
But just how close are we to having machines with the intelligence of a human—machines that we can talk with and work with like we do any other individual? 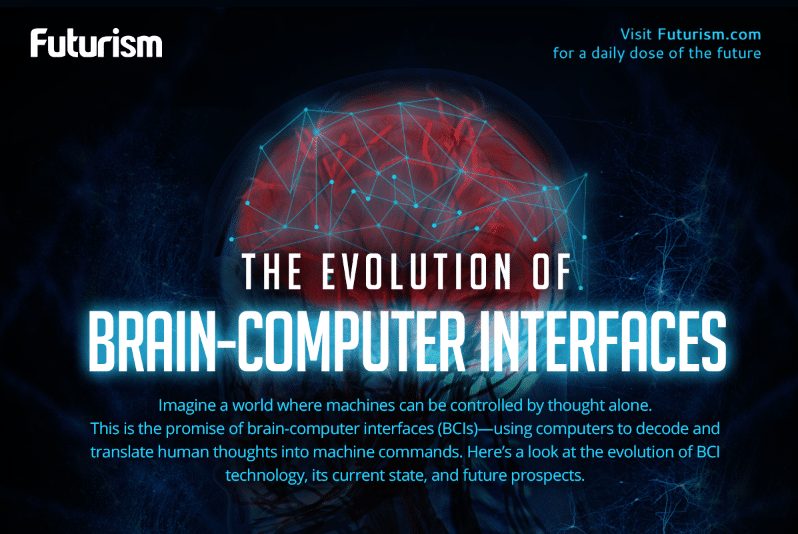 Machines that are conscious? This so-called artificial general intelligence (AGI) refers to an AI operator capable of performing virtually every task a human being could. Conversely, today’s AI specialize in particular tasks: for example, image or speech recognition, or identifying patterns by sifting through tons of data that machine learning AIs have been trained on. These specialized AIs are also called “applied AI” or “narrow AI” to highlight their rather limited intelligence. Speaking to Futurism via email, Manuel Cebrian, one of the MIT researchers that developed Shelley, an AI horror storyteller, agreed with LeCun’s sentiments. “AI is just a great tool,” he said, adding that, “it seems to me, based on my work with Shelley, that AI is very far from being able to create professional-level horror fiction.” And thus, still quite far from human levels of intelligence. People often use AI-related terms as synonymous with true artificial intelligence. News coverage drops terms like machine learning or deep learning together with artificial neural networks whenever AI is discussed. While each of these have something to do with AI, these aren’t exactly AI per se. Machine learning is a tool: a set of algorithms that learn by ingesting huge amounts of data, from which an intelligent system is constructed. Similarly, deep learning refers to a kind of machine learning that is not task-specific. An artificial neural network, on the other hand, is a system that mimics the way the human brain works, and upon which machine learning algorithms are built. All of these, AI experts believe, are the foundation for a synthetic intelligence with truly human cognition. But this is just the nascent stage; we have made a lot of progress, but current research isn’t really close to creating true intelligence. So the big question is, when can we expect to have this type of intelligent AI? What’s the specific timeline? For Luke Tang, general manager of AI startup accelerator TechCode, the shift will start with a “breakthrough in unsupervised learning algorithms.” Once this is accomplished, “machine intelligence can quickly surpass human intelligence,” he said in a statement sent to Futurism. While this is something SoftBank CEO Masayoshi Son and Google’s Ray Kurzweil are excitedly looking forward to, other brilliant minds of today, such as Elon Musk, Stephen Hawking, and even Bill Gates, aren’t quite as keen for this moment. They assert that, in the same way that we don’t really understand what it means to have a super-intelligent AI, we’re also not prepared for whatever consequences the singularity would bring. But what if we shift our perspective a bit? Instead of looking at AI as humanity’s downfall, why not see it as a partner? Musk seems to hint on this with his Neuralink project, while Kurzweil mentioned this when he talked about nanobots living inside us, augmenting our capabilities. The key word here is augmenting, something Google’s current push for AI seems to be setting the ground for. “We should focus our efforts on an exciting outcome of AI: augmented intelligence (i.e. human intelligence being augmented by AI),” Barreau said. Like Aiva and Shelley, other AIs have done considerably well when working side-by-side with human beings.